A city that has sunk for hundreds of years has been found on the seafloor of the Bermuda Triangle region. The city was known as the richest and the most advanced city of its time. 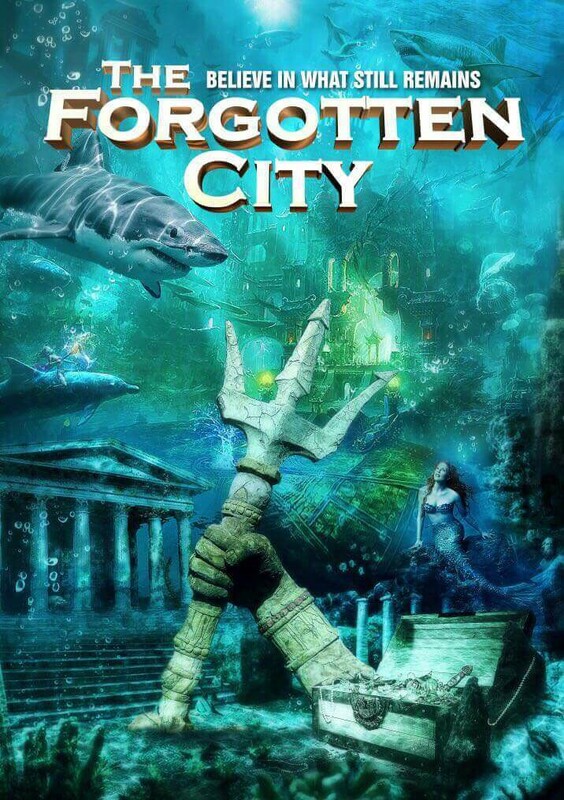 As an ancient object investigators your task is to trace the city and find the legendary treasures of the most precious relic of the city that is located in the underwater city shrine.